Thx @Marie_Page – this is a great parody of the social media hype videos by Socialnomics/Erik Qualman. My favourite false factoid: 27% of Facebook’s server capacity is used to store the word ‘lol’. Welcome to my personal site where I blog about the latest developments in digital business to help students, professionals or lecturers using my books in their studies or careers. Visit my main Smart Insights Digital Marketing Strategy site for planning templates, strategy guides and daily updates on the latest developments. I also write about assistive technology to help others teaching the visually impaired as part of my volunteering work for charity AbilityNet. 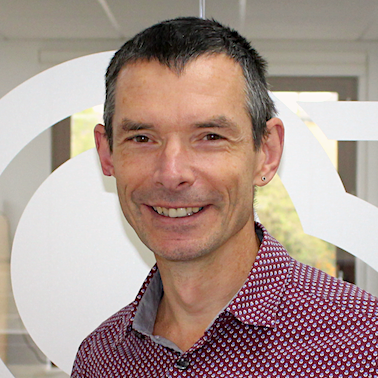 Dr Dave Chaffey is co-founder and Content Director of digital marketing advice site Smart Insights. We’re a publisher and learning platform that helps our 150,000 active members in over 100 countries plan, manage and optimize their digital marketing activities by applying the actionable advice in our planning templates, guides and interactive e-learning tools. Free members can download our free templates and benchmark their digital capabilities.